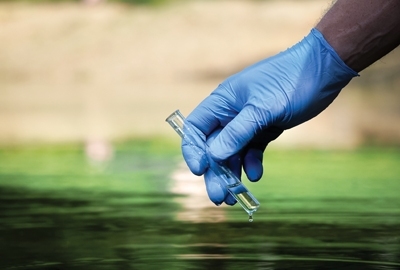 A new study published in the journal Ecosphere confirms that in urban streams, persistent pharmaceutical pollution can cause aquatic microbial communities to become resistant to drugs. Researchers evaluated the presence of pharmaceuticals, including painkillers, stimulants, antihistamines and antibiotics, in four streams in Baltimore, Maryland. Then they measured the microbial response to drug exposure. Selected study sites represented a gradient of development from suburban to urban.